CrowdTwist is a company that provides a multi-channel loyalty and customer relationship platforms for large brands. Businesses in any industry can use CrowdTwist’s platform to increase customer acquisition rates, boost engagement and reward loyalty in online, mobile and social platforms. 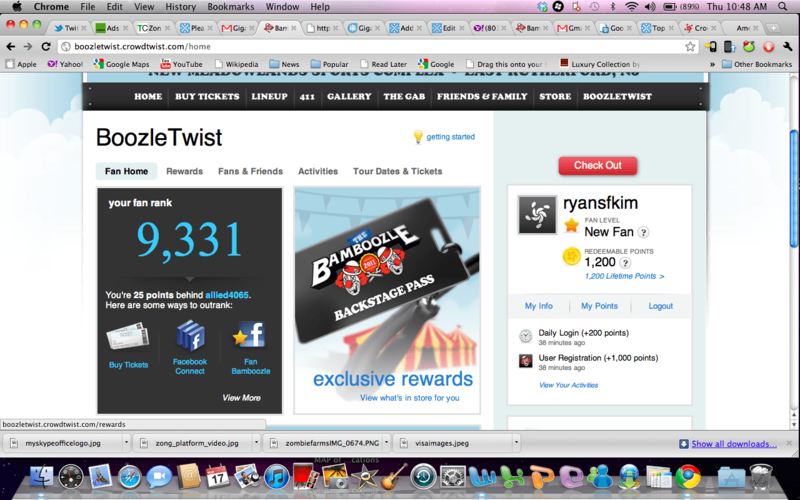 CrowdTwist appeals to companies seeking a customized solution to effective loyalty reward management. CrowdTwist’s platform is cloud-based and serves as a customizable SaaS that features seamless integration with brand identity via widgets and plug-ins. CrowdTwist can be implemented with or without an existing loyalty management program, and since CrowdTwist can be accessed across all channels, brands benefit from increased exposure and engagement with customers wherever they interact with brands online. CrowdTwist comes with out-of-the-box integration with popular social media sites including Facebook, Twitter and Foursquare and can also be integrated with many point-of-sale, e-mail and SMS providers. The company’s gamification components allow customers to earn ranks and levels while comparing their scores to other brand enthusiasts. As a result, businesses are able to encourage long-lasting brand loyalty, build deeper customer relationships and drive ongoing engagement. 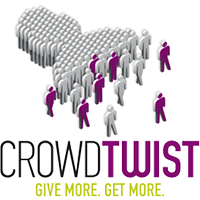 CrowdTwist can be used in any industry to improve customer relationships, build loyalty and provide rewards. This investment in the customer experience results in increased brand exposure and revenue. One of CrowdTwist’s customers, the Miami Dolphins professional football team, was struggling to effectively engage fans with their digital presence. The Dolphins’ fan club, the Fin Club, rewards loyal fans with exclusive content, events and opportunities. After implementing CrowdTwist’s platform, the Miami Dolphins increased brand exposure, established an exclusive reward system for loyal fans and generated more revenue. Learn everything you need to know about CrowdTwist. Our experts will reach out to you shortly.